is International Women's Day. Enjoy that. 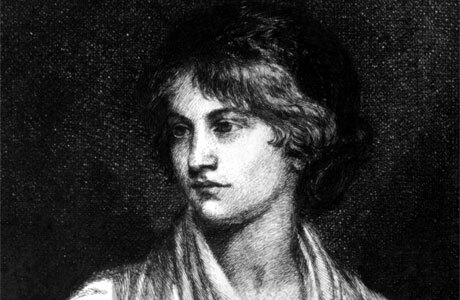 Mary Wollstonecraft, a long-time hero of mine, is our woman of the day today. Reading about her is not nearly as rewarding as reading her, so go out and indulge in a couple chapters of A Vindication of the Rights of Woman. You'll think: this was published when*? And then: women still didn't get the vote until when**? While you're thinking about injustice and the state of women in the world, let's tip our hats to the NYT's Nicholas Kristof for his consistent-to-the-point-of-unrelenting (that's a compliment) focus on the state of women, especially in third world countries. Check out his ideas for 3 actionable, cost-effective, sustainable ways to change the plight of women.